Fantastic Photos: Do you believe in love at first sight? 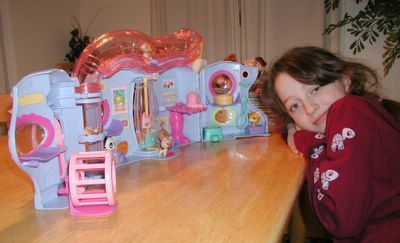 Littlest Pet Shop, how do I love thee? Let me count the ways! !